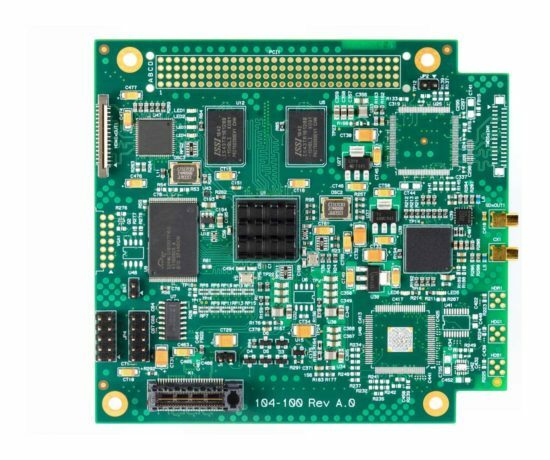 The PCIe104Carrier is a PCI Express (PCIe) to PCIe/104 adapter module that allows the use of PCIe/104 peripheral boards on PCIe systems. The PCIe104Carrier allows AMP’s range of proven PCIe/104 video boards to be employed on systems with a PCIe slot. The PCIe104Carrier uses a single PCIe x1 Lane and is an easy way to add a PCIe/104 card to a PCIe system. The PCIe/104 bus is directly routed to the PCIe bus without any active bridging. 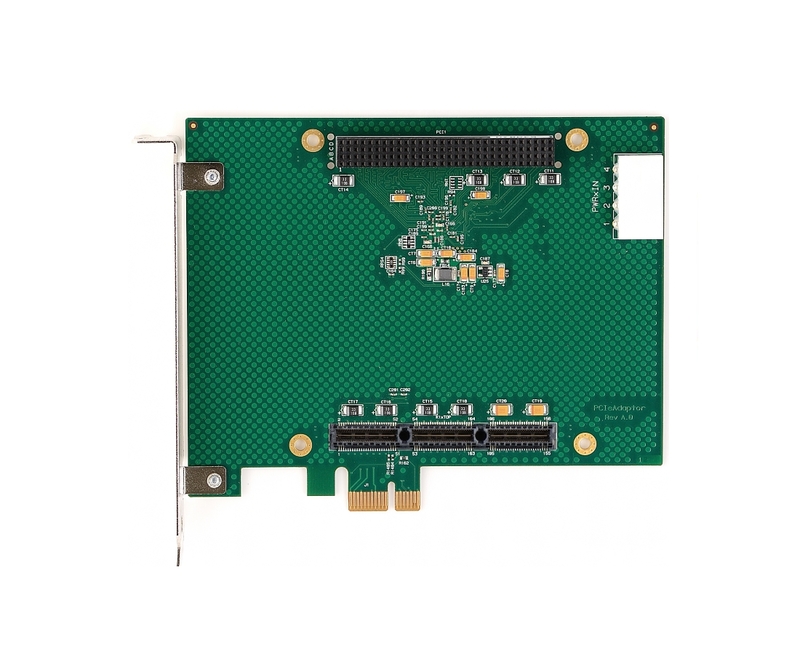 The PCIe104Carrier has standard PCIe/104 mechanical fixings allowing a PCIe/104 card to be securely mounted. 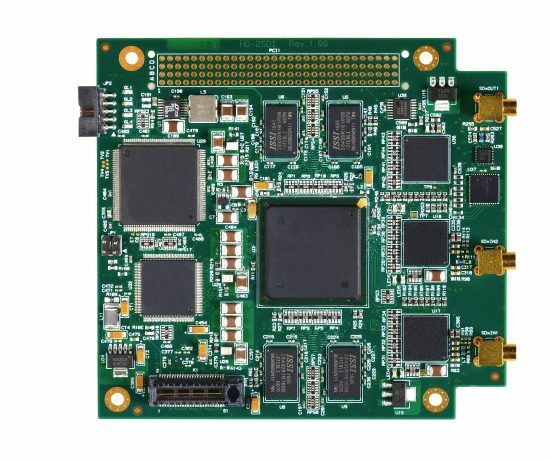 The PCIe104Carrier has a peripheral power input to provide +5V power to the PCIe/104 bus. 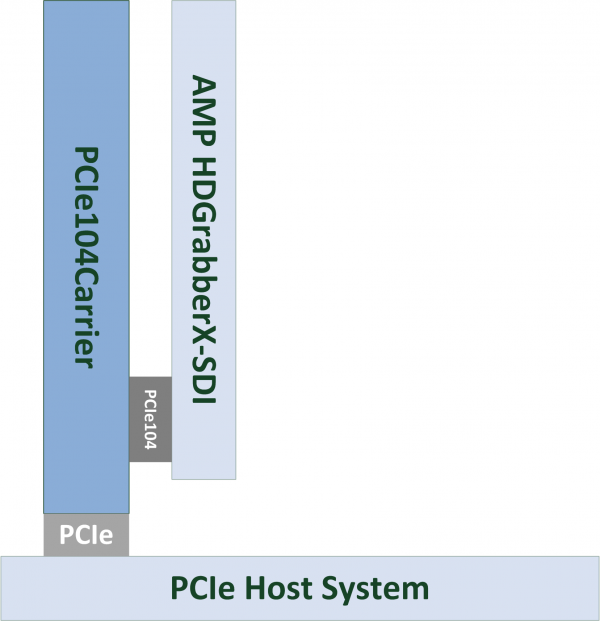 The PCIe104Carrier does not require any additional drivers.